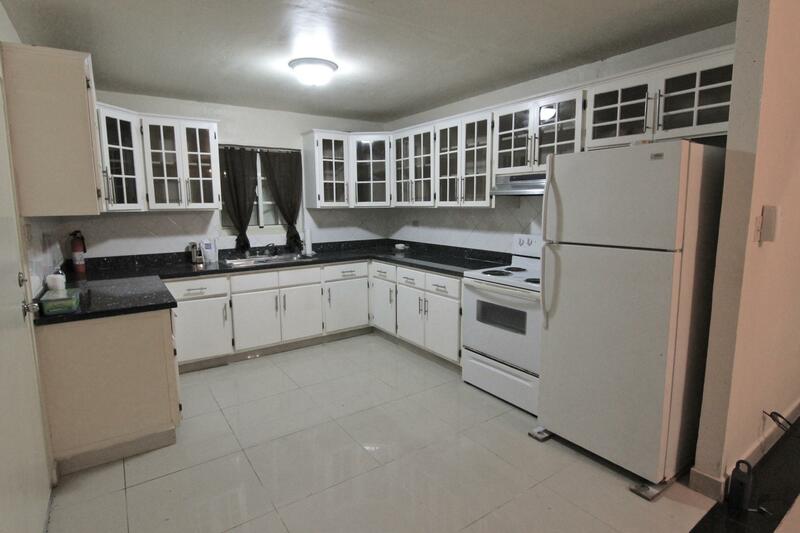 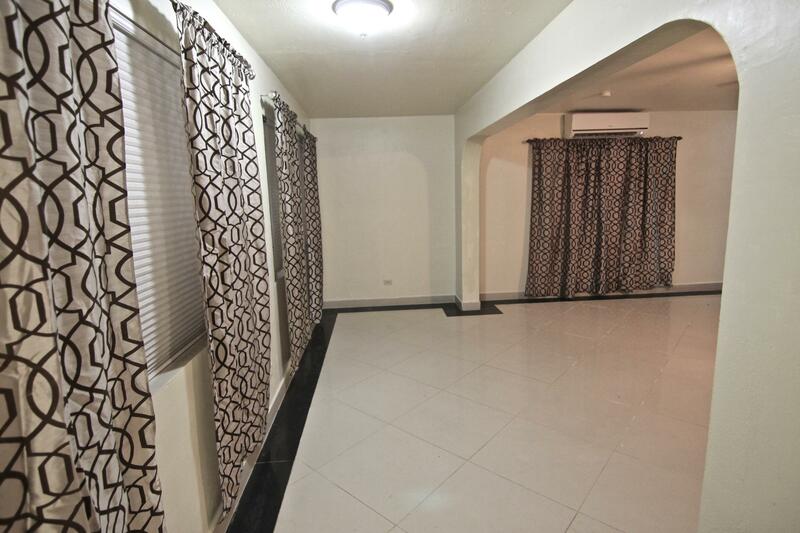 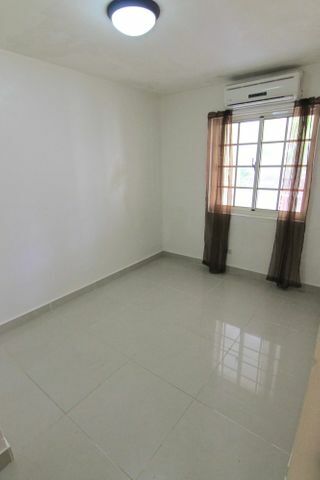 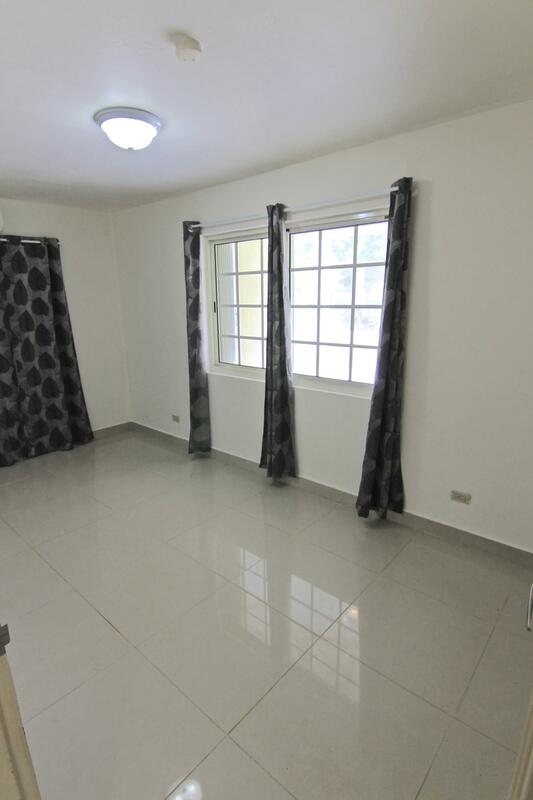 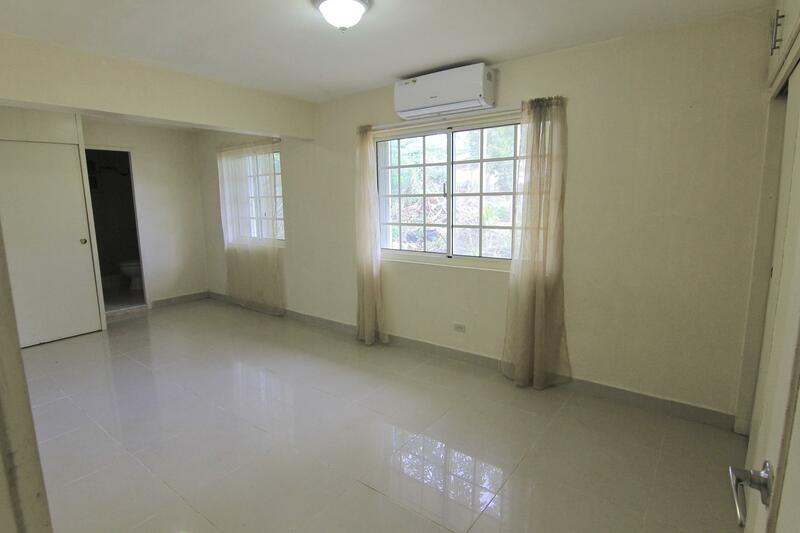 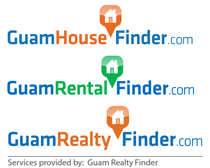 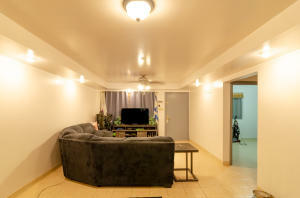 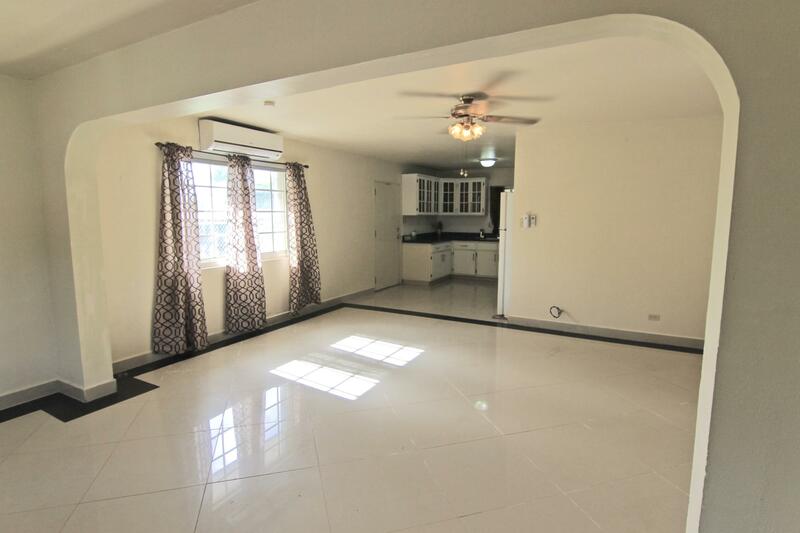 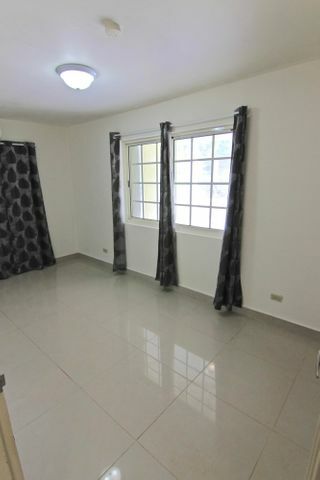 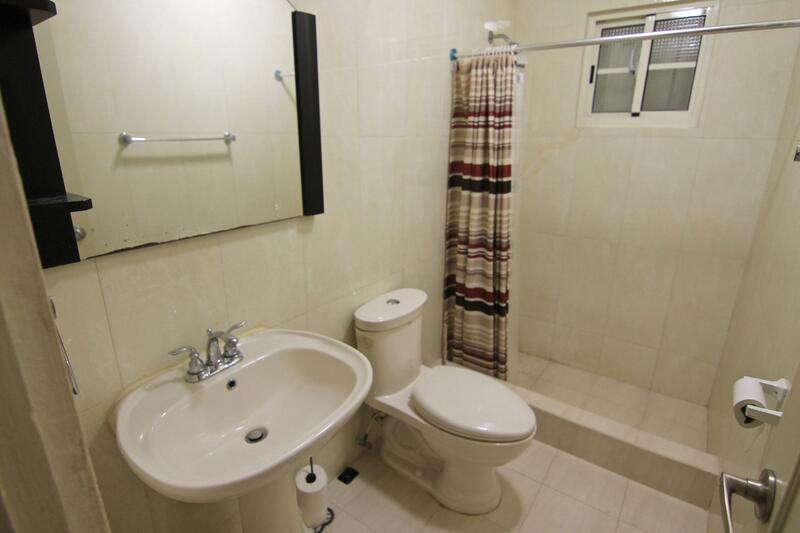 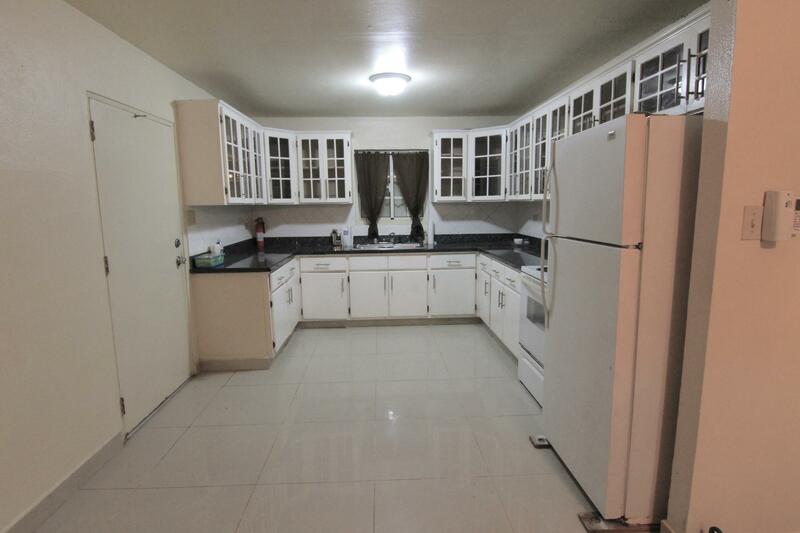 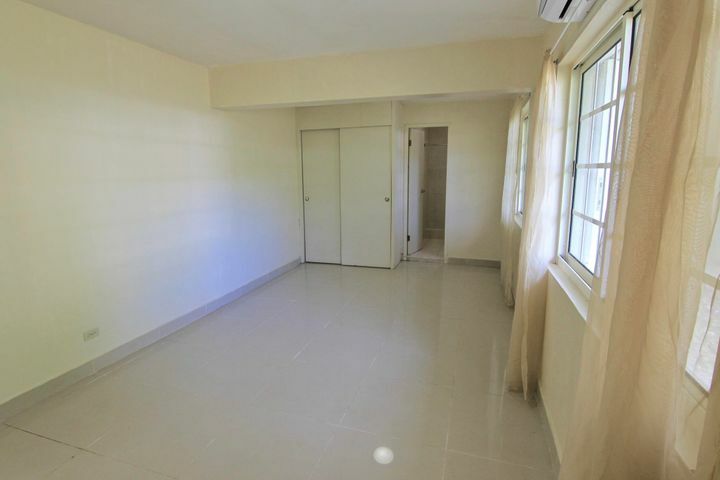 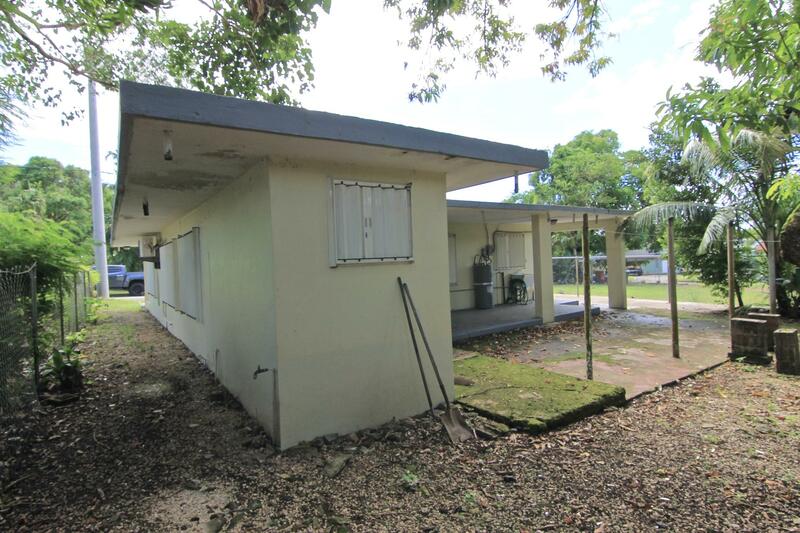 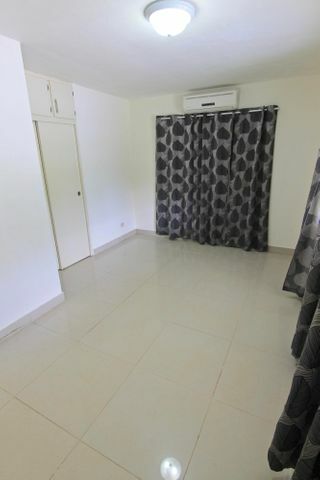 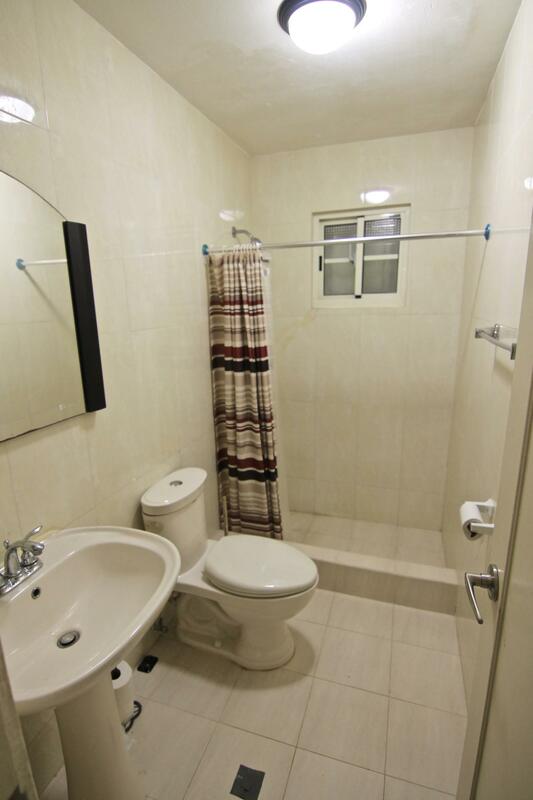 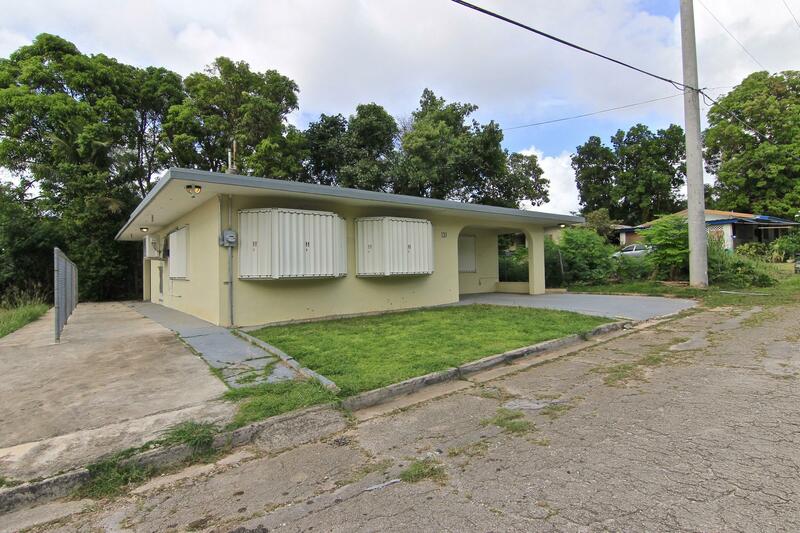 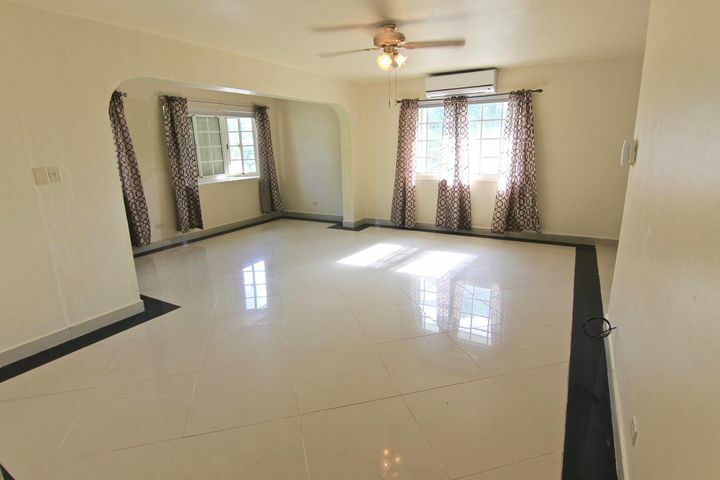 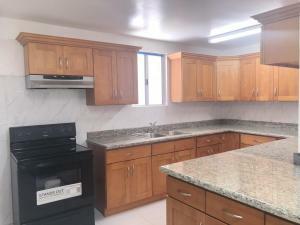 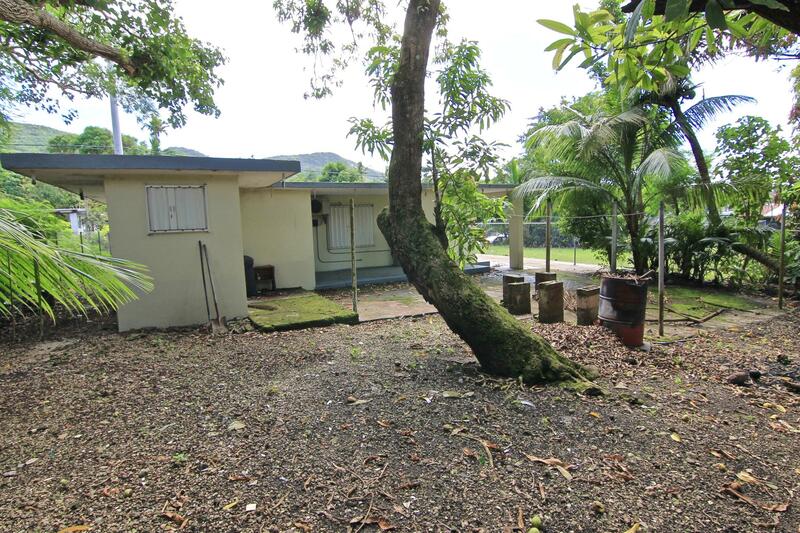 Charming home for sale in Agat! 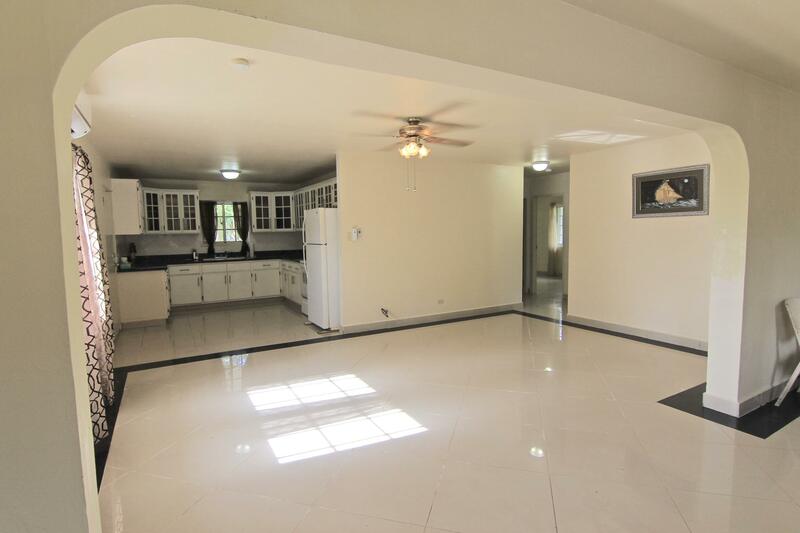 Granite countertops, open feel and floor plan in the living room into the kitchen. Just minutes away from Navy base. 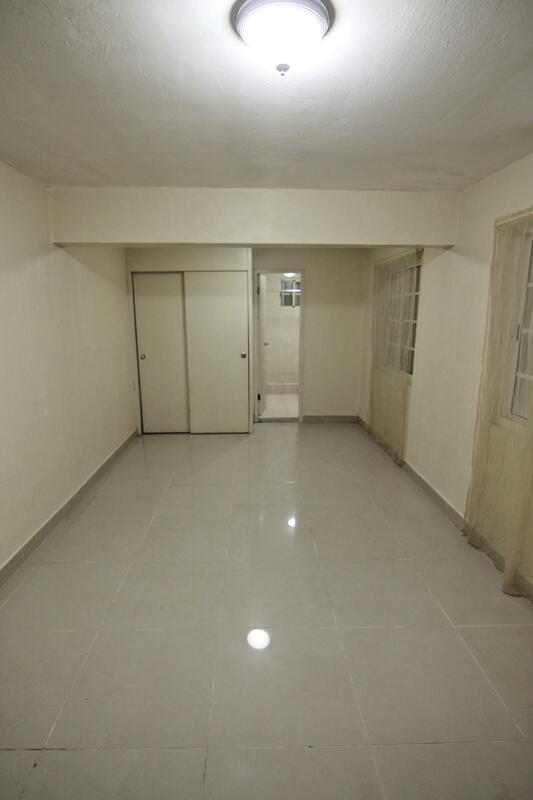 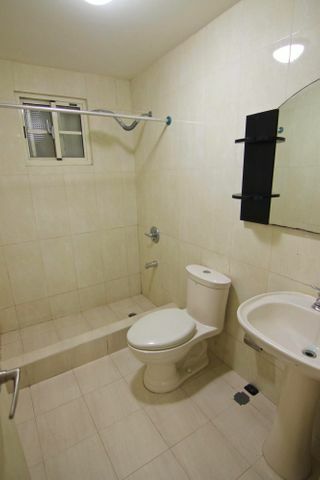 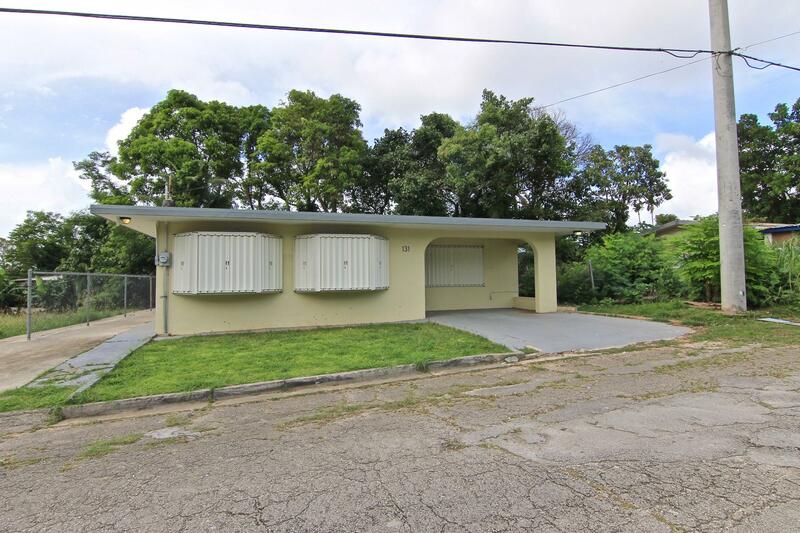 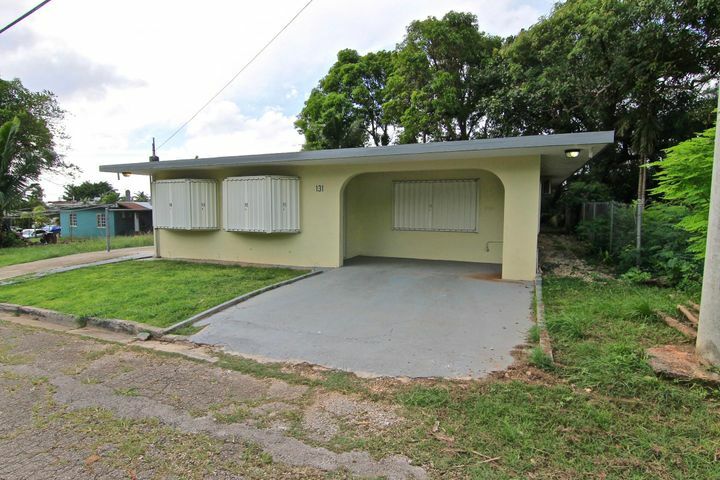 This is ideal for someone looking to buy their very first home, or purchase as an investment for rental income producing property. 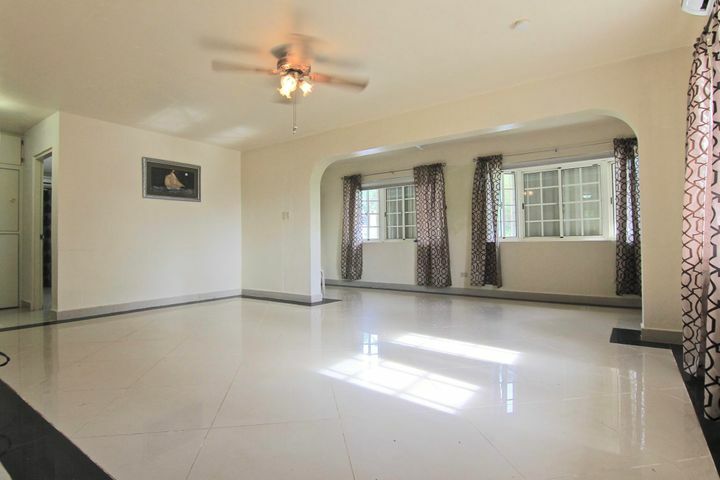 split AC units in each room to help keep you cool without breaking the bank. 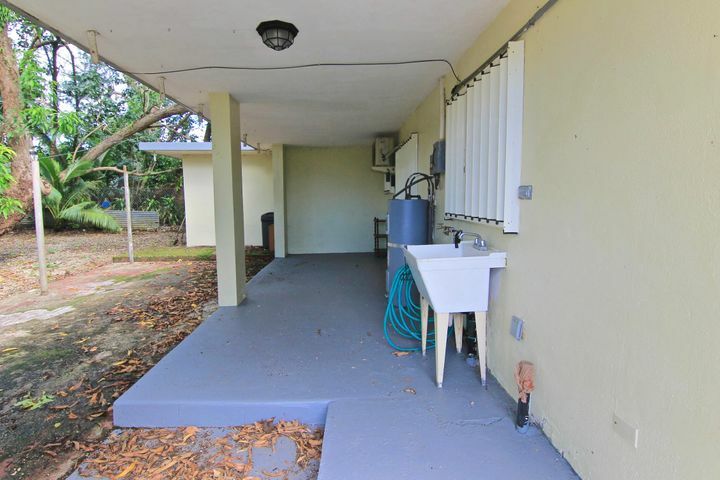 Call your agent to give you a peek at this house soon, super easy and accessible for showings.